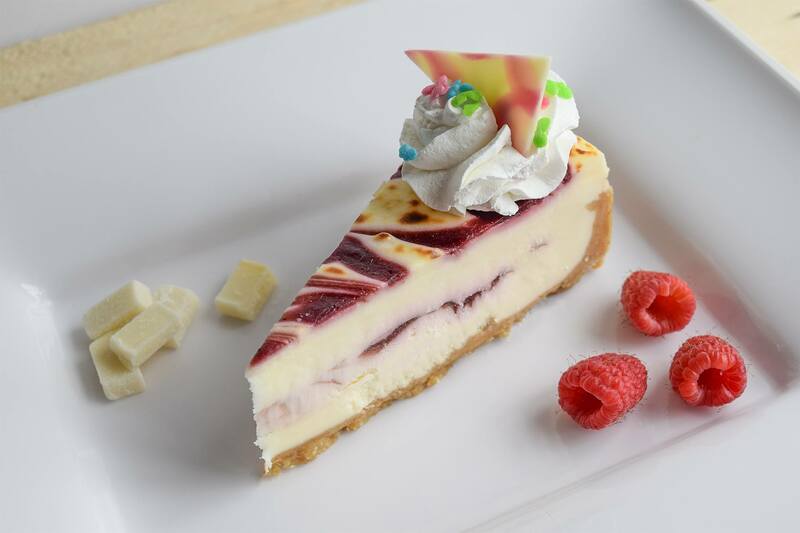 When you have a special reason to order a fun dessert, from bite-sized party snacks to gourmet pies to top-of-the-line cakes, we’ll get it just right! Any flavor, filling, icing, picture, design, decoration, or size—from 6-inch to full sheet, we can make it. That Transformers picture your kid loves? It would look great on a birthday cake. Something you saw in a magazine or on TV? We know all the tricks. There’s nothing cookie-cutter about our approach. 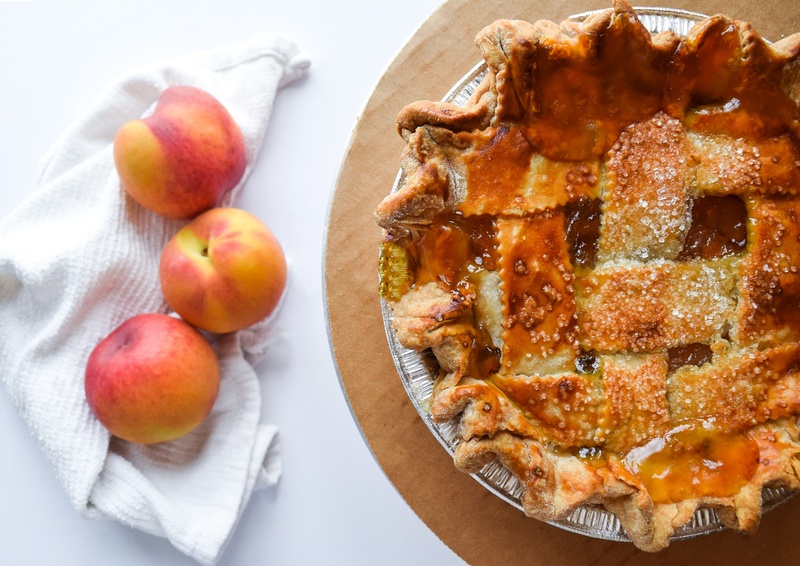 Everything is made from scratch—even our pie crusts are rolled out by hand. Designs are free-hand rather than by machine. And you get the custom treatment: a top-notch, homemade dessert tailored to your needs, without the hours in your kitchen to make it. A huge part of the difference is in the ingredients: we don’t cut corners. Real butter cream rather than tubes of shortening; a preference for seasonal items; and, especially, our reliance on local eggs, milk, fruits, and more. If it isn’t the best, you won’t find it in our baked goods. We’ve got our goodie bag of killer recipes. And we’re experts about what flavors work together, and what items are best suited to particular events and settings. But we love to be challenged! And we’re always on the lookout, keeping an eye on the latest trends, listening to customers’ ideas, and dreaming up new ways to get creative!